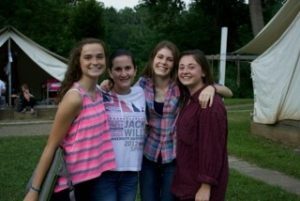 This summer our full-termers were treated to their very own Changeover Mom in alum Beth Rusnak, who packed the day and the night with special events. Think Ghany Spa. 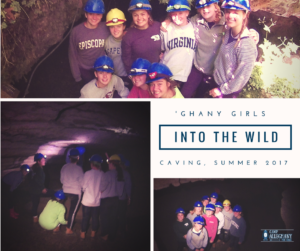 In four trips over the course of this summer, ‘Ghany Girls get a chance to explore wild local caves all decked out in safety gear and armed with a sense of adventure! 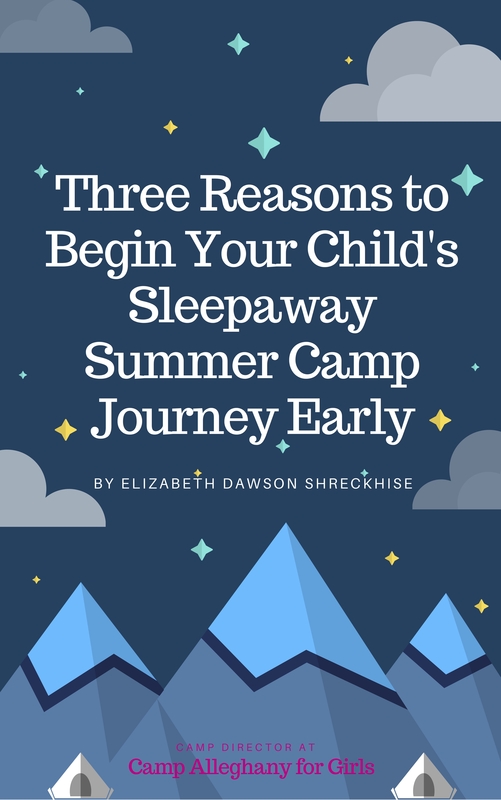 An article takes a look at the history of American summer camps and we find that we’re right in step with that history and going strong. Wish you were here! 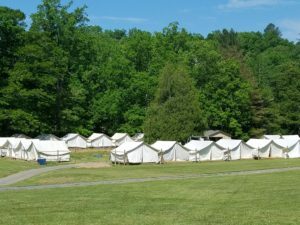 Countdown to Camp 2017 — Facilities Edition! 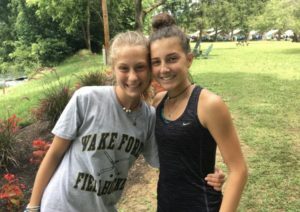 The Facilities Team has been hard at work making Camp Alleghany for girls beautiful, aired-out, clean and fresh, and with lots of new additions, too. Read all about it! 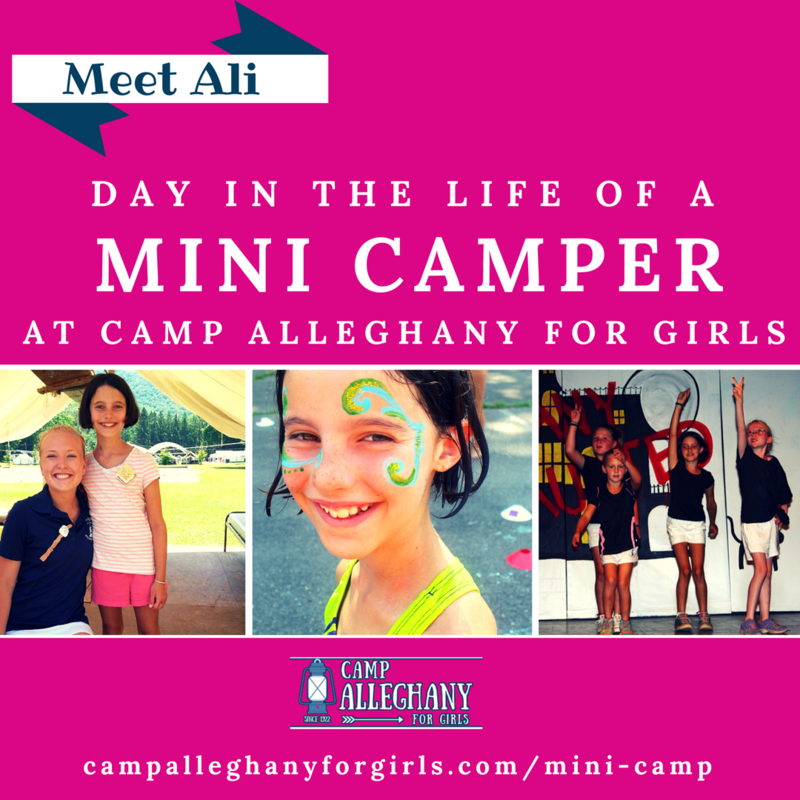 How did you learn about Camp Alleghany for Girls? One counselor tells a story of how she landed here that will simply blow your mind. Hint: It involves sushi! 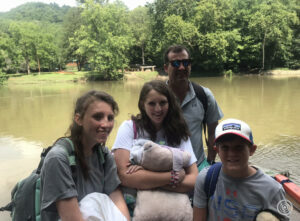 Filed Under: Counselors Tagged With: campers, Counselors, Greenbrier River, Junior Counselors, Memories, new campers, Why be a Counselor? Our Program Director always wants to be immersed in nature, at camp, and off-season. 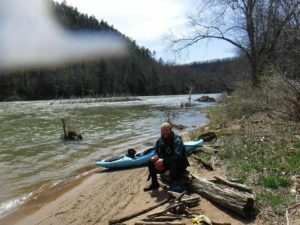 He just took a spring paddling adventure to ‘Ghany — read his blog post! 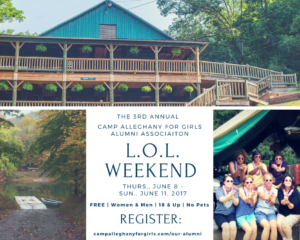 We hope you’ll come out for our 3rd Annual CAAA L.O.L. 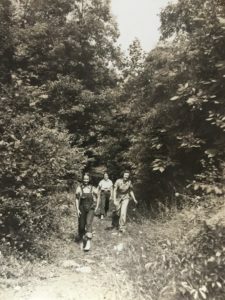 Alumni Weekend, June 8-11. It’s FREE, fun, and full of friends old and new. A little labor, lots of laughs! 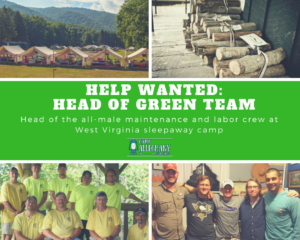 If you love the camp life — and maybe even Ghany in particular — here’s a job that can get you outdoors, moving about, inspiring others, and helping camp tick along!